The following Brown Bag Lunches are presented in conjunction with the community-wide programming for the exhibition, Pompeii: Tales from an Eruption (October 14, 2007-January 27, 2008) at the Birmingham Museum of Art. learn how 10,000 square feet of space were transformed into a classical Roman setting. Dr. Lamb will discuss the effects of the explosion of Mt. 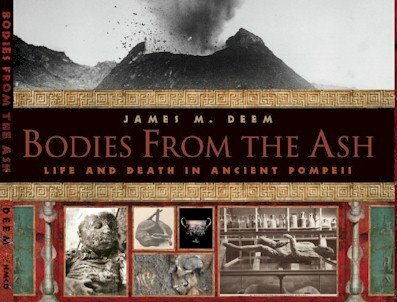 Vesuvius in 79 AD and the risk of such a disaster happening again in the not so distant future. 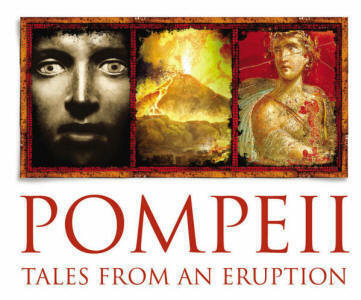 Objects in the exhibition tell the riveting stories of the final days of Pompeii and the nearby resort cities of Herculaneum and Oplontis which were also buried by Vesuvius’ eruption in 79 AD. Learn more about the objects found in these once vibrant cities with this special curator-led talk. The Ancient Romans were advanced in many ways, including the practice of medicine. Dr. Pappas shares his own personal collection of ancient medical instruments and discusses images of Roman medical tools in the exhibition Pompeii: Tales from an Eruption, as an overview of medical remedies used in Pompeii. Linn-Henley Research Library. There is NO CHARGE for these Brown Bag Lunch Series. The library provides beverages. For additional information call (205) 226-3604.